The Edward J. Bloustein School of Planning and Public Policy has provided over two decades of academic excellence and service to the public and private sectors of the state, region, and nation and is committed to a rebirth of the public service ethic in the United States. 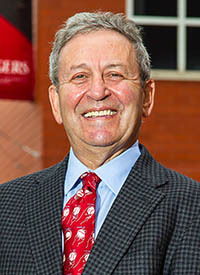 The school is the nexus of planning, public policy, and public health, bringing together three core disciplines in a unique and multidisciplinary manner while promoting systematic thinking and innovative problem solving aimed at some of society’s most complex and challenging problems. At the Bloustein School, we educate a highly select pool of students, preparing them for both public and private sector careers, teaching and research professions, and service at all levels of government. 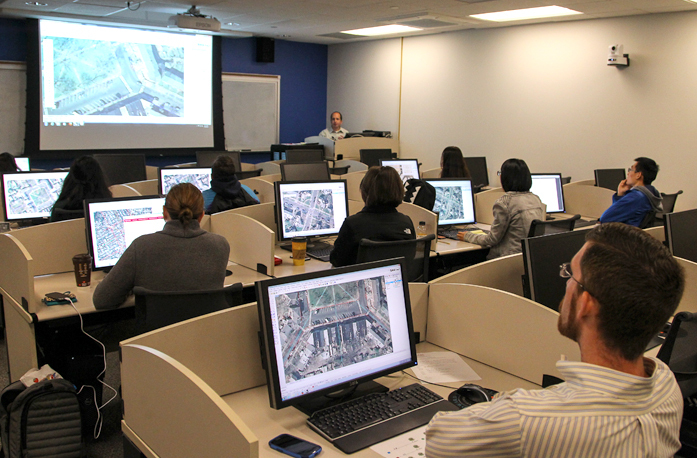 Our educational programs encourage open discussion of all viewpoints, the application of quantitative methods for analysis, the careful study of history, and a thorough consideration of economic and demographic trends and political institutions and processes. 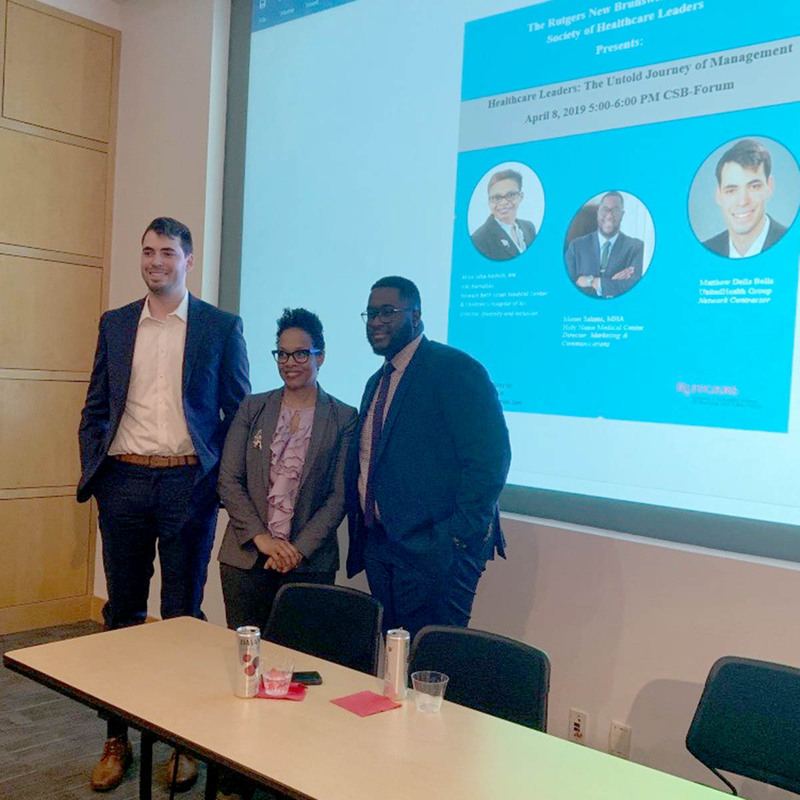 The Bloustein School is one of the few schools able to address local, state, regional, national and international policy and planning issues with expertise and credibility. With the graduate urban planning program ranked #5 the nation among schools of planning and accredited by the Association of Collegiate Schools of Planning (ASCP) and the Planning Accreditation Board (PAB), and the public policy program accredited by the National Association of Schools of Public Affairs and Administration (NASPAA), the school is a leader in areas such as smart growth, transportation policy, workforce development, urban redevelopment, energy and environmental policy, public health, and conflict resolution. The Bloustein School builds on its association with its research centers, and is distinctive in its simultaneous focus on graduate and undergraduate education. Urban design is the process by which cities, towns, and villages are shaped, with the goal of making urban areas functional, attractive, and sustainable. It unites all the built environment professions, including urban planning, landscape architecture, architecture, civil and municipal engineering, and focuses on the design, quality, character and appearance of places. Urban planning is the process concerned with the use of land and design of the urban environment, including air, water, and infrastructure networks. It guides and ensures the orderly development of communities, and concerns itself with research and analysis, strategic thinking, policy recommendations, implementation, and management. 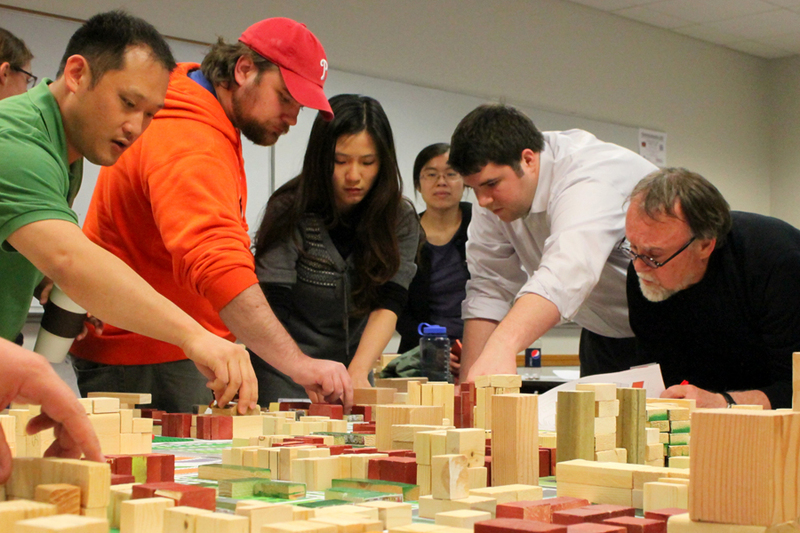 The major in urban planning and design combines these fields to provide students with a sharper focus on city design, community development, geographic information systems (GIS) and graphical communications, and planning practice. 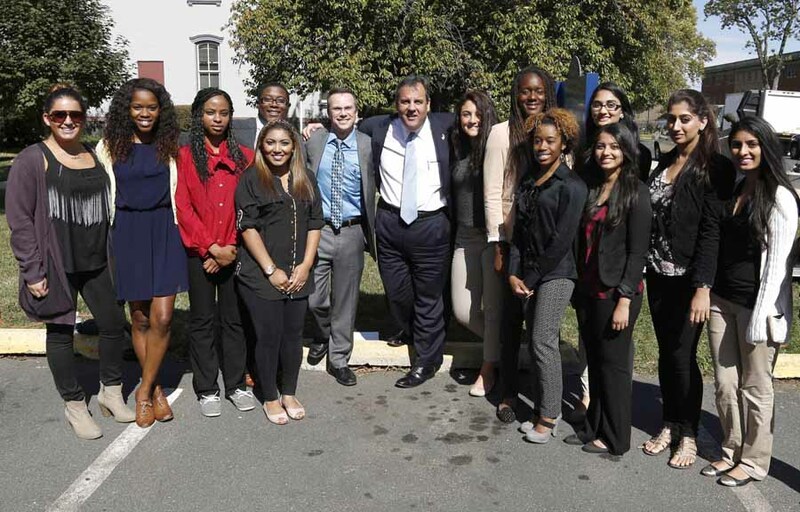 Undergraduates in the Addictions Policy class met briefly with New Jersey Governor Chris Christie following the signing of Executive Order 163 to create the state’s Facing Addiction Task Force. The major in public policy prepares students for entry-level jobs in government, politics and public affairs within the public, non-profit, or private sectors, or for graduate education in law, politics, public administration, public affairs, and public policy. The major introduces students to the use of analytical techniques to better understand public problems and evaluate alternative solutions to those problems. Examples of such problems include income inequality, the cost of health care, climate change, and the lack of an immigration policy. The public health major, which in 2016 became one of the first standalone baccalaureate programs accredited by the Council on Education for Public Health (CEPH), prepares students for a wide variety of management and planning career paths in health care and disease prevention. Public health professionals work in a wide range of services including infectious disease control, health problems of the children, older adults and the medically underserved, chronic disease management, health monitoring and surveillance, environmental/occupational safety, and emergency preparedness. College Factual ranked the Bloustein School among the Top 10 best colleges for a major in public health in both 2016 and 2018. In 2018, the program was ranked the #1 program for veterans interested in studying public health. The study of health administration prepares students for professional careers by providing broad training in healthcare management, operations, marketing, finance and more. Health care administration is one of the fastest growing fields offering a variety of career choices from hospital administration to long-term care management to pharmaceuticals and insurance. The planning and public policy major prepares students for entry-level jobs in the public and private sectors, especially in the fields of housing, community development, government service, land use, real estate, transportation, and health policy, and for graduate education in public administration, public policy, and urban planning. The Bloustein School is distinctive in its simultaneous focus on graduate and undergraduate education. Planning is future-oriented and comprehensive. It seeks to link knowledge and action in ways that improve the quality of public and private development decisions affecting people and places. Because of its future orientation, planning embraces visionary and utopian thinking, yet also recognizes that the implementation of plans requires the reconciliation of present realities to future states. 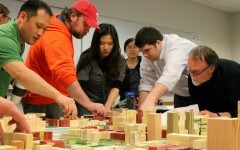 The Bloustein School’s Program in Urban Planning and Policy Development has been awarding professional master’s degrees for 40 years, and Bloustein graduates populate the top ranks of planning directors, consultants, public officials, professors, lawyers, and business professionals worldwide. Advanced degrees in public policy emphasize the systematic analysis of policy issues and the decision processes associated with them. 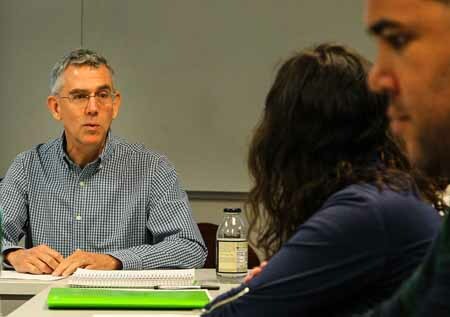 As part of the Bloustein School’s, graduate Program in Public Policy, students develop and refine their competence in analytic and quantitative skills, forming a thorough understanding of the political institutions and processes through which public policies are formulated and implemented. Since 1957, our graduates have been placed in important and varied professional positions including the staffs of several governors, the President of the United States, members of the U.S. House and Senate, state legislatures, and in federal and state executive agencies. Public policy graduates also work in political campaigns or for lobbying organizations or trade associations. Several former public policy students have been elected to public office. Others work in the private sector, including business, banking, the law, and various nonprofit organizations. With many leaders in the field retiring, leaving a void of leadership in hospitals, nursing homes, physician offices, pharmaceutical companies, a career in Health Administration can lead to a leadership position that will guide the next generation of healthcare providers into a new and reformed age. The Master of Health Administration program is designed specifically for professionals in a wide range of health and health-related professions — from hospitals and managed care facilities to consulting, law, insurance and more. The MHA program will provide the skills, competencies, and relationships to resolutely deal with today’s shifting health care environment and embrace the promises of the future through a rigorous practitioner oriented graduate program. The Executive program is for working professionals with five or more years of heath care experience, and works in a cohort-based program with online and Saturday classes. The Traditional program enrolls more recent graduates or professionals who have completed a bachelor’s degree and who work or plan to work in the health care industry, or for those seeking to make a career change into the field of health administration. Allied with the planning and policy master’s programs is the school-wide Ph.D. Planning and Policy Development, which focuses on the preparation of planning-focused scholars who will teach and conduct research.